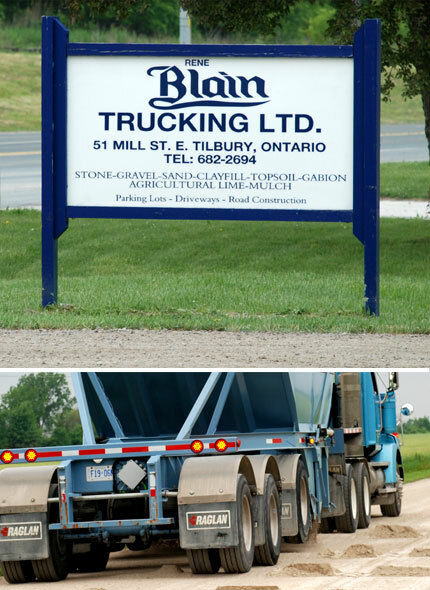 Rene Blain Trucking LTD. is always available to answer any questions you might have. Give us a call or send us an email and we will contact you as soon as possible. Thank-you for your interest in our products and services.